Switch2 is a standalone solution, which uses a separate control unit which is installed in a different area to avoid tampering and enables higher security. 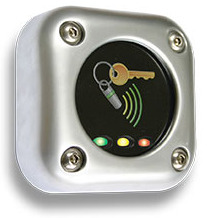 The Switch2 control unit is housed on the inside or safe side of the door. 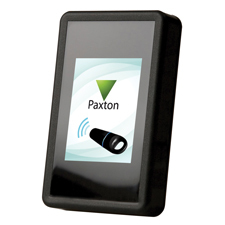 The control unit is used in conjunction with a Paxton Access reader or keypad. 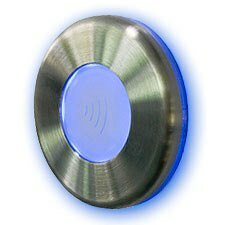 Switch2 systems use the same token management system as the compact reader and are available with a choice of Proximity or magstripe readers or touch lock keypads. 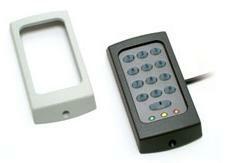 Switch2 has a large range of compatible readers and may also be used with a combined keypad/proximity reader. 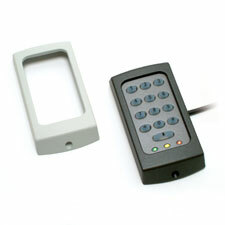 Access is gained by using a code or PIN with a keypad, or by presenting a valid token to readers. 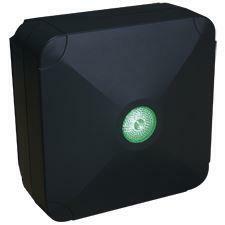 Simple token management using token packs makes administration straightforward. 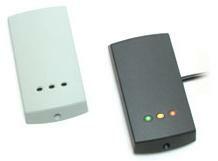 Switch2 systems can be fitted to one or many doors in a building and additional doors can be added as required. Switch2 is the ideal standalone system in environments where there may be a future requirement to upgrade to a PC based system. 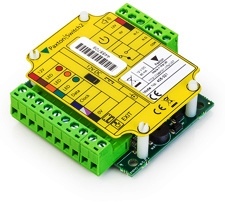 Only the control unit would need to be replaced as Readers and other hardware are compatible with both systems.